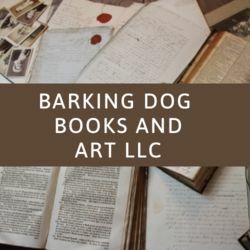 NOBS is an association of book collectors, dealers, librarians, and others interested in promoting the production, preservation, collection, and sale of fine and antiquarian books, and the preservation and protection of the heritage of the printed word. NOBS is a member of the Fellowship of American Bibliophilic Societies (FABS). www.nobs.org. The First Edition offers collectors the finest assortment of rare and notable books from around the world.